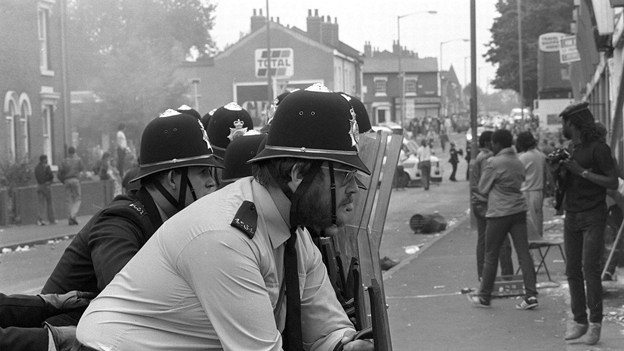 David Cameron's policy chief Oliver Letwin blamed "bad moral attitudes" for the Handsworth Riots of 1985. Tory grandee Oliver Letwin is facing demands to step down over “racist” remarks he made in the wake of the 1985 Handsworth riots. Government files released by the National Archives showed Mr Letwin– then an adviser in Margaret Thatcher’s No 10 policy unit – blamed “bad moral attitudes” for disturbances which broke out across a series of mainly black inner city areas , including Handsworth, Brixton and Broadwater Farm. In an outspoken memorandum to Mrs Thatcher, he poured scorn on claims the unrest was the product of urban deprivation, saying white communities had endured such conditions for decades without rioting. He also dismissed proposals by ministers to foster a new class of black entrepreneurs, saying they would simply set up in the “disco and drug trade”. Birmingham-born entrepreneur Desmond Jaddoo said Mr Letwin – who is now David Cameron’s policy chief – should resign. He said: “The comments made by Oliver Letwin only epitomise the stereotype and stigmatisation of a whole community by out-of touch politicians. “Letwin’s comments only fuel the inequality and racial divide which are to some degree in force today. 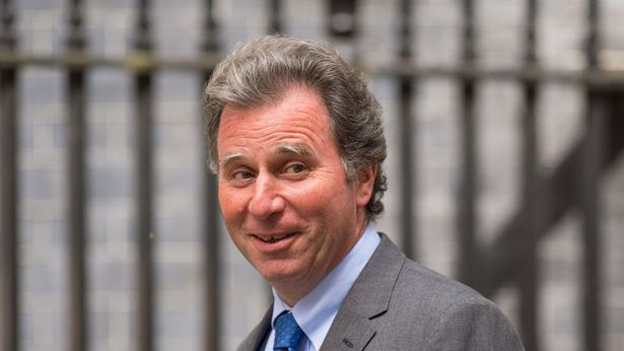 Mr Letwin has since apologised “unreservedly” for any offence he caused. He said: “I want to make clear that some parts of a private memo I wrote nearly 30 years ago were both badly worded and wrong. But Mr Jaddoo said Mr Letwin should step down. He said: “It is clear to me that those who seek the continuation of Inequality, and are in Government, have no place there. Labour deputy leader and West Bromwich East MP Tom Watson also called on Mr Letwin - now a minister in the Cabinet Office - to explain his views. “Oliver Letwin’s comments are evidence of an ignorant and deeply racist view of the world. He obviously cannot justify his opinions but he must explain himself and apologise without delay.